16026 Vale Ridge Drive #129, Charlotte, NC 28278 (#3340737) :: Robert Greene Real Estate, Inc. 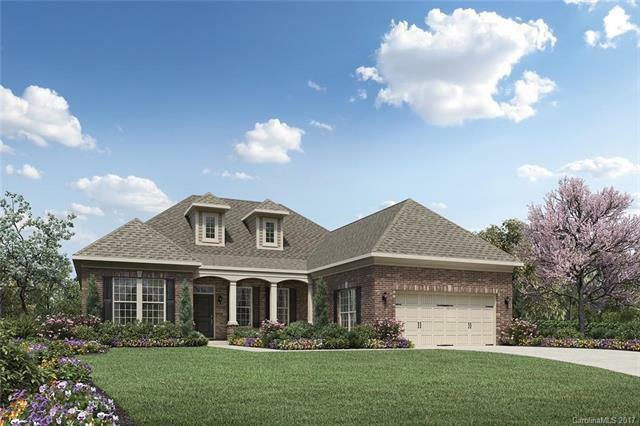 The popular Waverly home design offers an open floor plan, huge island, and well appointed kitchen. Designer selected upgrades throughout. This gorgeous home backs up to a protected tree save area. Live in Charlotte's best active living community and enjoy resort style lifestyle all year long. The 12,000 sq. ft. clubhouse with it's own lifestyle director is nestled on the shores of Lake Wylie with lake access, an indoor and outdoor pool, pickle, tennis and bocce courts, fitness center, billiards and so much more. Visit today, you won't want to leave! Sold by Toll Brothers Real Estate Inc.